Dr. Alexander specializes in sports medicine and functional rehabilitation. 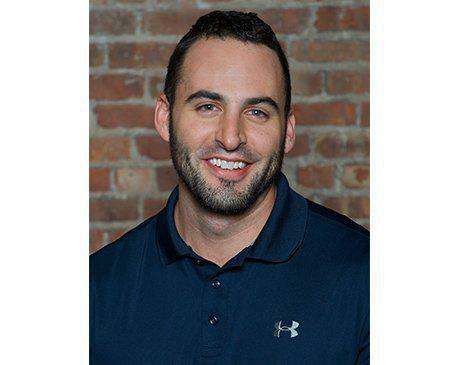 He obtained his Bachelor of Science degree in Exercise Science and Kinesiology at Sacred Heart University in 2009, and went on to earn his Doctorate of Chiropractic at New York Chiropractic College, graduating with honors in 2012. He then spent five years in Maryland, overseeing patient care as clinic director for two of the most respected practices in the greater Baltimore areas. Born and raised in northern New Jersey, Dr. Alexander was excited to return home to practice in New York City. Dr. Alexander has a passion for working on the sidelines and in the locker room and truly enjoys the challenge of progressing individuals to higher levels of performance. He evaluates the entire kinetic chain to properly correct and restore function to the spine and surrounding soft tissues. He has had the honor of treating athletes of all levels: CrossFit, NFL, NHL, NCCAA, BJJ/MMA fighters, and weekend warriors.  He has served as the official chiropractic physician for the Chesapeake Bayhawks major league lacrosse team and the Towson University Tigers. Dr. Alexander has been a certified Active Release Technique (A.R.T.) provider for 8 years, and also has extensive training in Graston therapy, Kinesiotaping, and SFMA/FMS.